NE is one of the most ethnically and linguistically diverse regions in India (as well as Asia). Well known for its rich taste in music and cultural art forms, it is a traveller and nature lover’s delight. Despite welcoming and embracing the inevitable changes of modernization, what impresses most is the fact that the youth take immense pride in their traditional values and cultures. Discover the unknown, and experience the simple, friendly demeanor of its people, with vibrant and colorful events that are celebrated throughout the year with sheer enthusiasm and fanfare. Here is a list of some of world-famous events/cultural festivals of NE. Start making your plans. 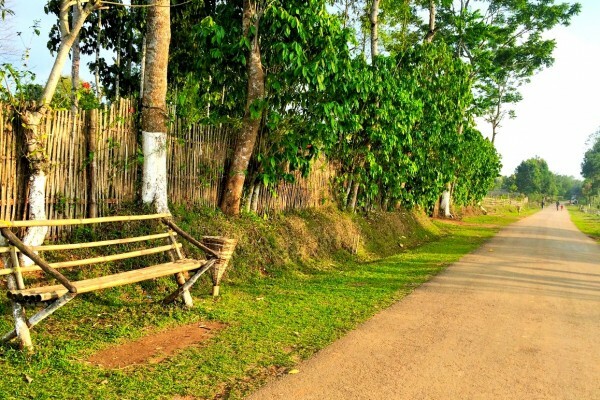 One of India’s greatest outdoor music festivals since 2012,the Ziro festival of music has been attracting thousands of music enthusiasts from all over the world. 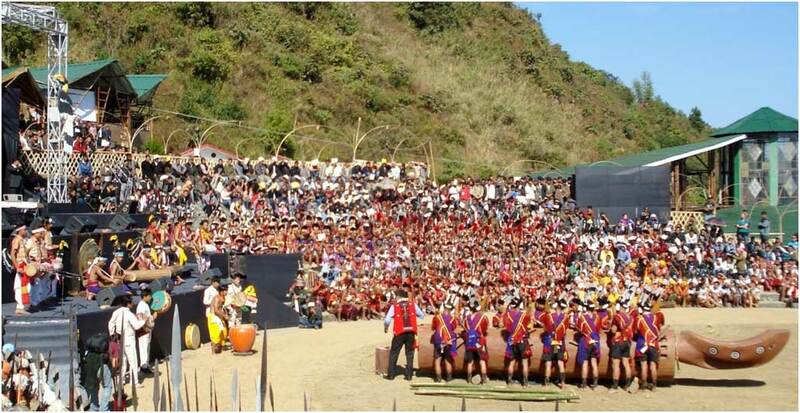 Hosted by Arunachal’s Apatani tribe, it is an extravaganza of remarkable local music and ethnic food. 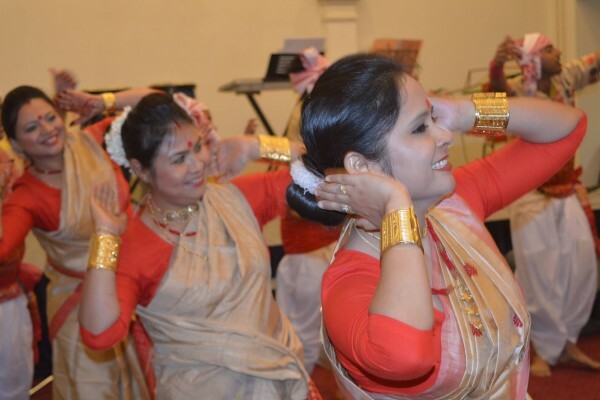 Artists from all over NE and the rest of India (folk performances, as well as new western music artists) enthrall visitors with their performances. 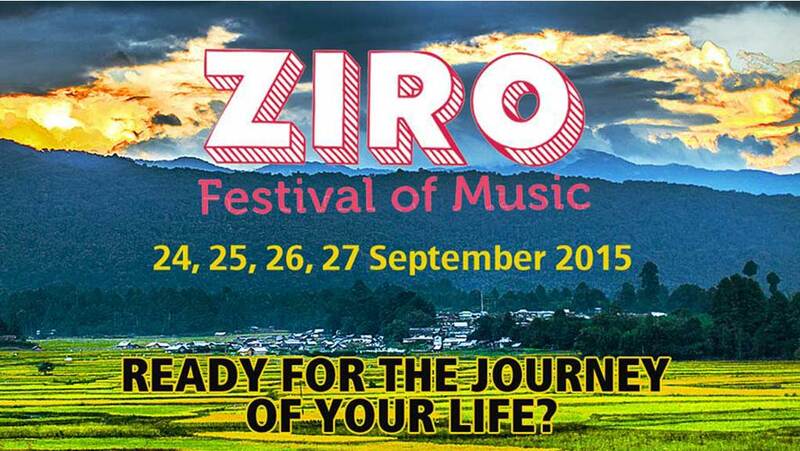 Surrounded by the Ziro valley, this event gives a perfect high with its concoction of music and breathtaking view. 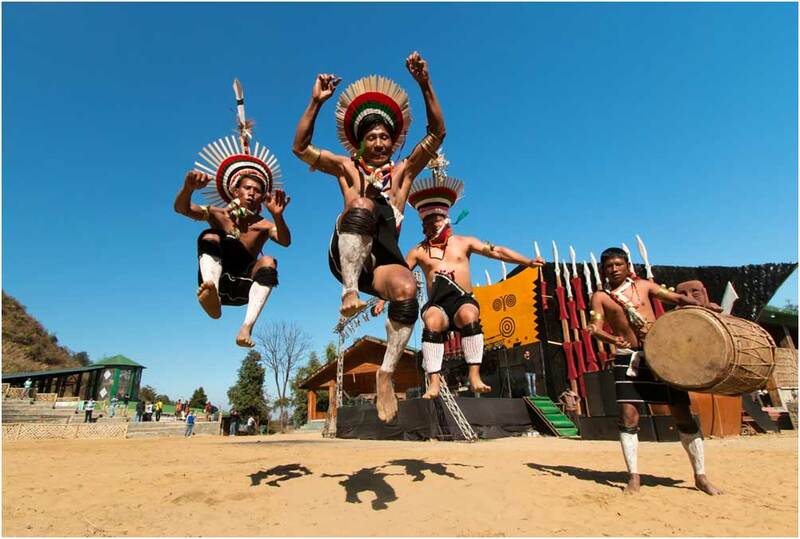 Nagaland has been historically famous for its love for music. 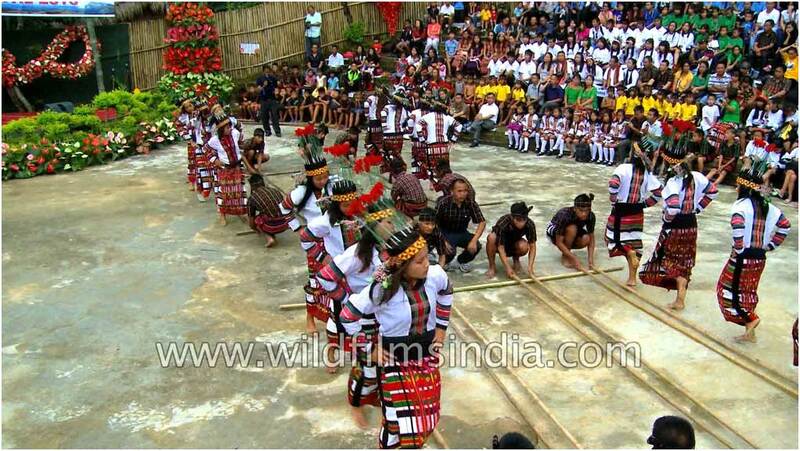 The Hornbill festival just has become famous globally over the years. It is a music festival showcasing the Nagamesecultural identity. 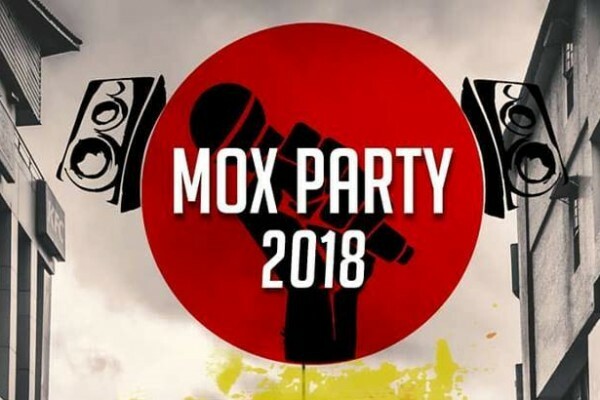 Rich and authentic performances of folk dances and songs by various Nagaland tribes…This is also a platform for aspiring singers/musicians to showcase their talent visitors can also enjoy western music by new bands (local, as well as across india) It has a provides a platform for western bands also. The three-day Brahmaputra beach festival of Assamis an opportunity for locals and tourists to enjoy regional traditions,participate and indulge in recreational activities, and various sports on the sandy banks of the mighty river. Metropolis – Urban Winter Festival is one of the newest entrants organised in Guwahati in association with the Assam Tourism Board. 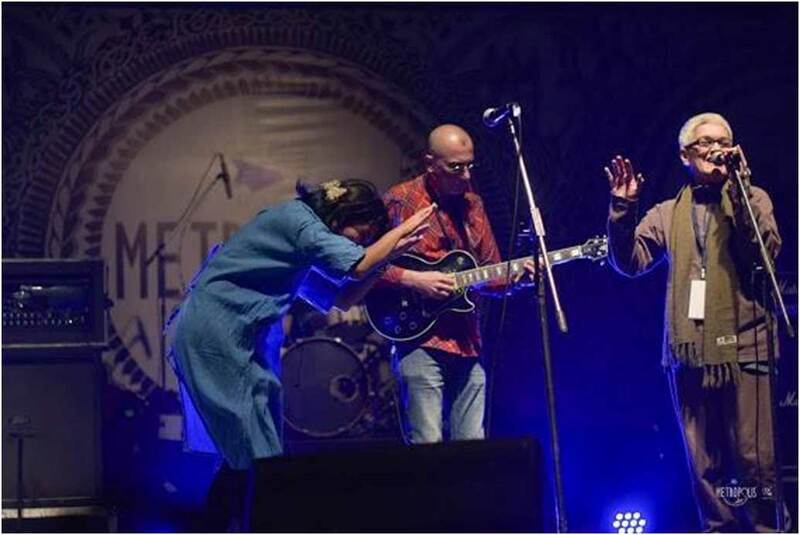 It claims to be “Guwahati’s answer to National & International URBAN FESTIVALS and rightly so!With more than 500 activities in 3 days and more than 1000 artists from across the world, the event spreads cheerfulness around the city with its music, traditional and contemporary art, modern cultures, adventure and food. 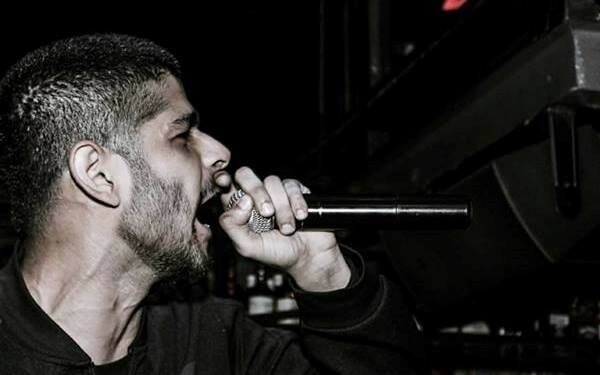 It is also a platform for new artists to showcase their talents. Meghalaya blooms during the Shillong Autumn Festival with music, sports, cultural extravaganza, food & wine festivals, fashion and rock shows.Some other festivals worth visiting are the Sangai festival of Manipur, Anthurium festival of Mizoram, Orange festival of Tripura and Lampokhari festival of Sikkim. A doctor by profession, Madhurjya is poetic at heart. He loves to travel and explore new things in life. 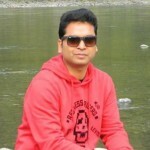 As he is an avid reader, we coaxed him to write for us! A family man and a big foodie, he digs prawns.